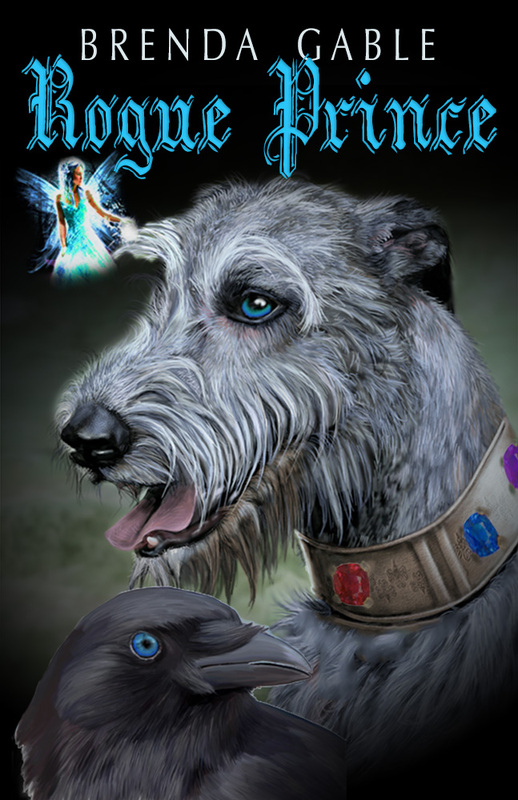 Eight hundred years ago, Teague, a powerful warrior-sorcerer, believed in Arthur and Morganna’s false promises of a better world. In the final hours of their defeat, Morganna turned on him and placed his soul in the body of a dragon. Awakened by Danu, he is faced with an irate mother, a squad of determined knights outside his tomb, and a naïve young knight determined to rescue the mother from a beast and fellow knights. Maureen believed in the false love offered by Uric. When she came to him, pregnant with his child, he laughed and threw her out of the keep. When the callous man is slain by an Assassin, Uric’s enraged father is determined to wrest his grandson from Maureen’s dead arms. Sir Donovan follows a high chivalric code. His beliefs put him in the precarious position of defending the young mother from his employer’s murderous intent. 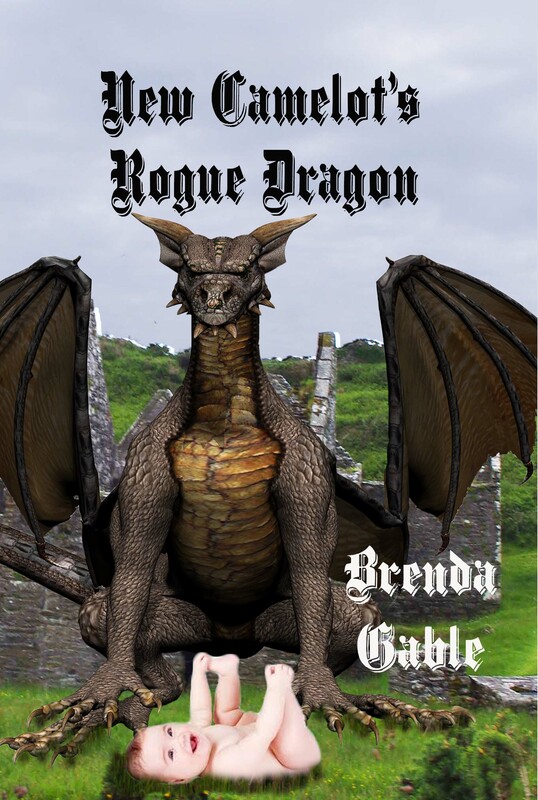 Accused of being her accomplice in Uric’s death, he has no choice but to desert his post and follow her and the dragon she flies away on to elude their attackers. Where can an accused murderess, a traitorous knight, and a rogue dragon go where they’ll not be pursued? To the Ring of Kerry, home of the Assassin Clan.